Atlanta, GA, June 2013-North Georgia Replacement Windows, home window replacement company in Atlanta, GA has been awarded a 2013 Guildmaster Award for exceptional customer service. GuildQuality, an independent customer satisfaction surveying company, has powered the Guildmaster Award since 2005 to celebrate service excellence in the building, remodeling, contracting, and home services professions. North Georgia Replacement Windows was selected as one of the over 200 North American builders, remodelers, developers, and contractors recognized by GuildQuality for their superior delivery of customer care. Over the past few months, GuildQuality reviewed numerous survey responses submitted by customers of Guildmaster candidates. In granting awards, GuildQuality considers two primary metrics for each candidate: the percentage of customers who would recommend and the percentage of customers who responded. 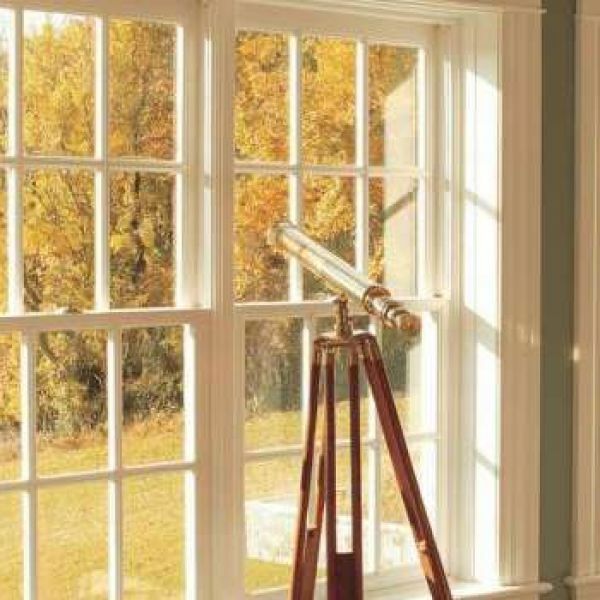 North Georgia Replacement Windows achieved a recommendation rate of greater than 90% from their customers, who were surveyed through GuildQuality. North Georgia Replacement Window received a 99% referral rating. For more on the 2013 Guildmaster Award and qualifications, visit www.guildquality.com/guildmaster/. North Georgia Replacement Windows (NGRW) is a fully licensed and insured home window replacement company serving Atlanta, metro Atlanta, and the entire North Georgia area. In addition to energy efficient windows, NGRW installs insulation, shutters, sunrooms, and decorative doors. NGRW has been recognized for their excellence in work and customer service. NGRW enjoys an A+ rating with the Better Business Bureau, and 5 Star ratings with GuildQuality and Kudzu. Find out more and request a free proposal at www.ngwindows.com. GuildQuality helps builders, remodelers, and contractors manage their most valuable asset – their reputation. Our members rely on our service to gather customer feedback, measure satisfaction and continuously improve their business. Supported by comprehensive reporting and marketing tools, GuildQuality helps its members stand out in a competitive market. For more information, visit www.guildquality.com.